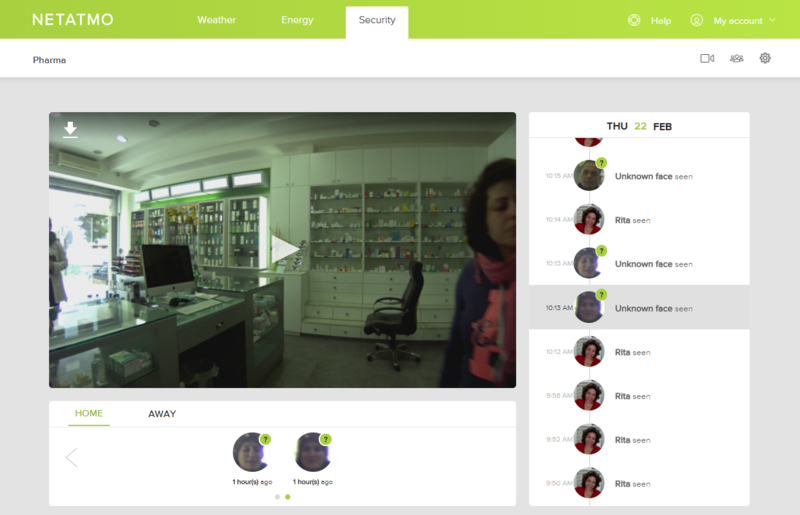 Netatmo's approach to security cameras is refreshing. 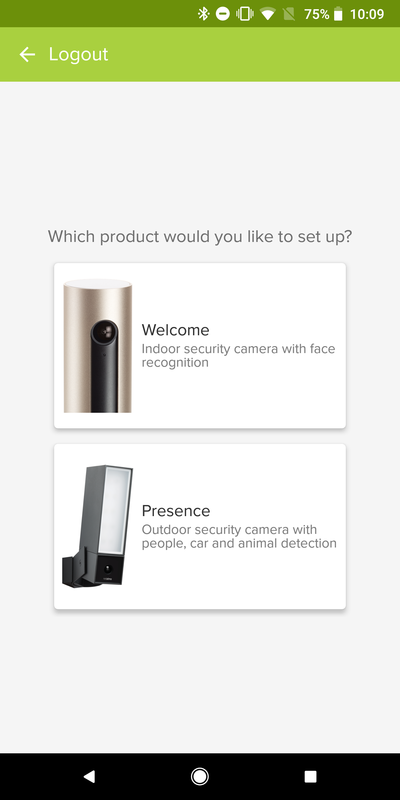 In a market that's filled with companies limiting what you can do with the hardware you bought just in order to get you to sign up for a monthly subscription, Netatmo asks only that you purchase its camera. Video storage is free thanks to MicroSD card support as well as optional Dropbox and FTP uploads. 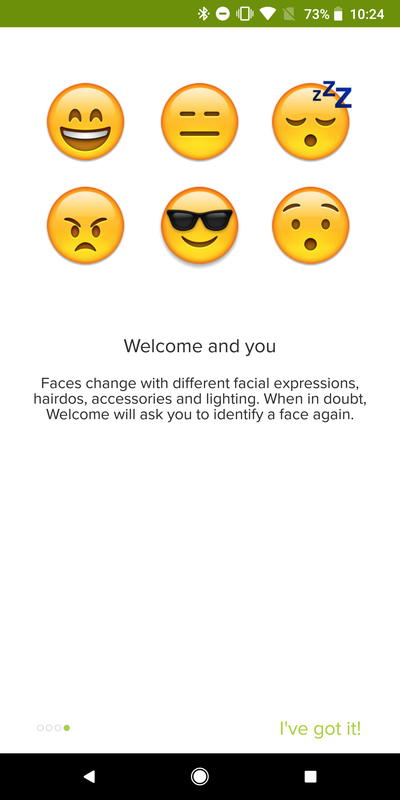 Face recognition is free and gets better with time as it learns. A web app is provided so you can monitor everything from your computer, not just your phone. 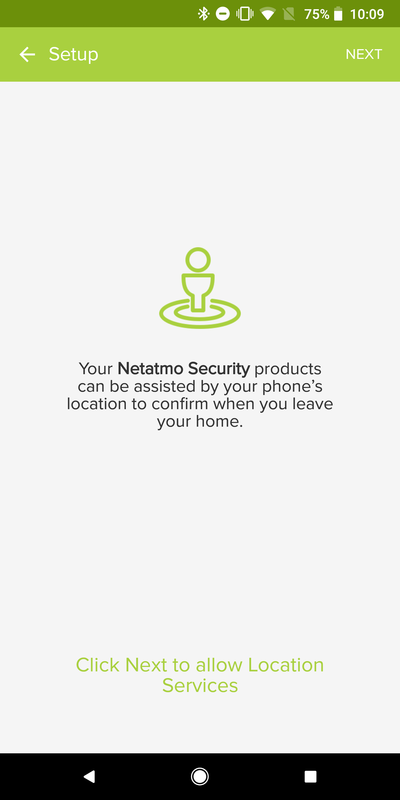 And privacy is respected because nothing other than a backup screenshot is sent to the Netatmo Cloud. Overall, the Netatmo Welcome would have been a near perfect indoor security camera if it weren't for a few missing features here and there, but they aren't by any stretch deal killers. 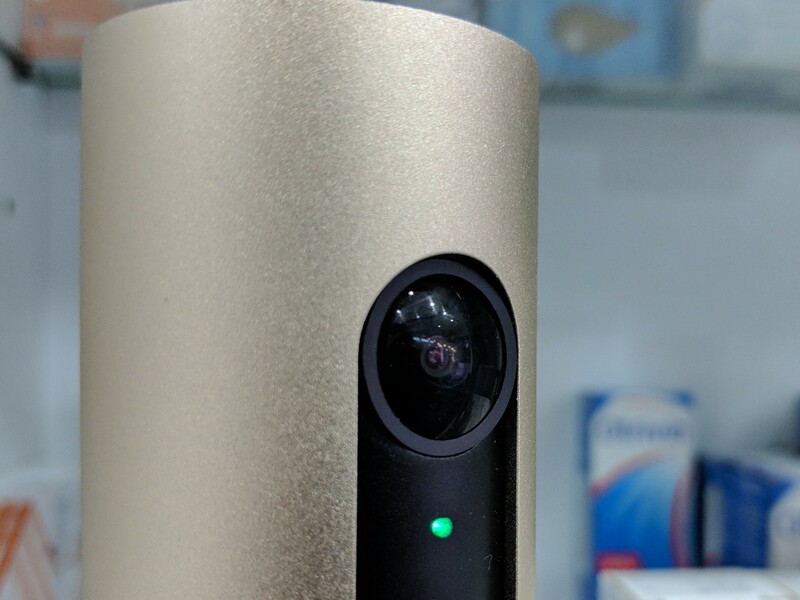 If you're looking for a security camera that you control but that doesn't require a lot of fiddling, this is close to being the best option out there now. 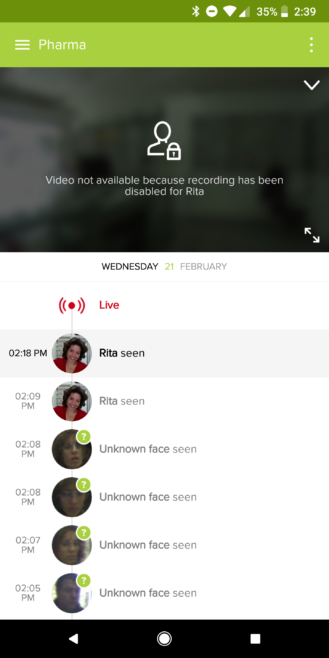 Security & Data Protection "Bank-level encryption" for still screenshots in the Netatmo Cloud. Private storage on the MicroSD card. Your storage The Netatmo Cloud only saves screenshots of videos as a backup. 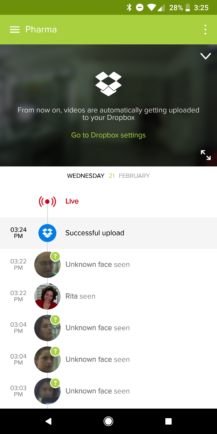 The videos are stored on the local MicroSD card and can be uploaded to your own Dropbox or FTP server. 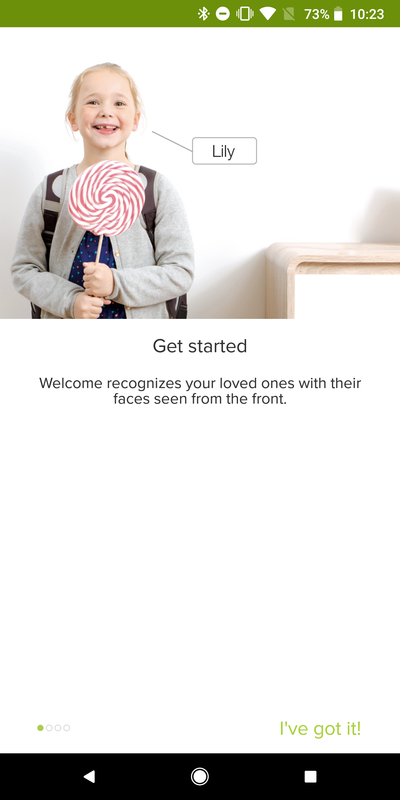 Face recognition Netatmo recognizes people, learns with time, and knows when someone is home or has left. Privacy You can set the camera to not record videos of specific people to maintain their privacy. No hidden fees There's no additional monthly subscription for anything. You pay once for the camera and that's it. 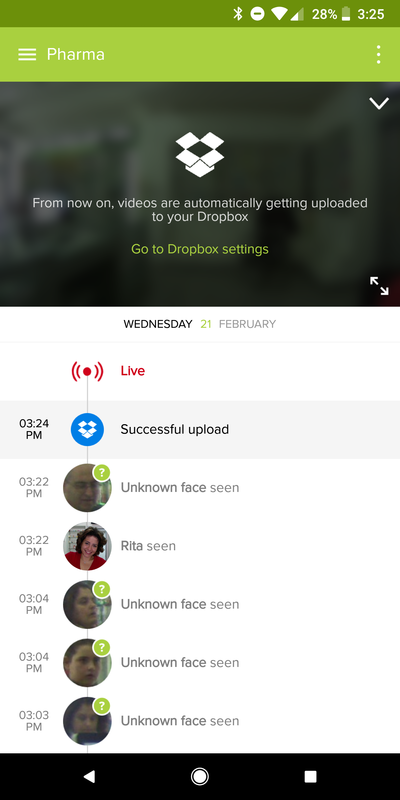 Multiple users Add users to let them manage the camera and help with geofencing by using their phone's location. 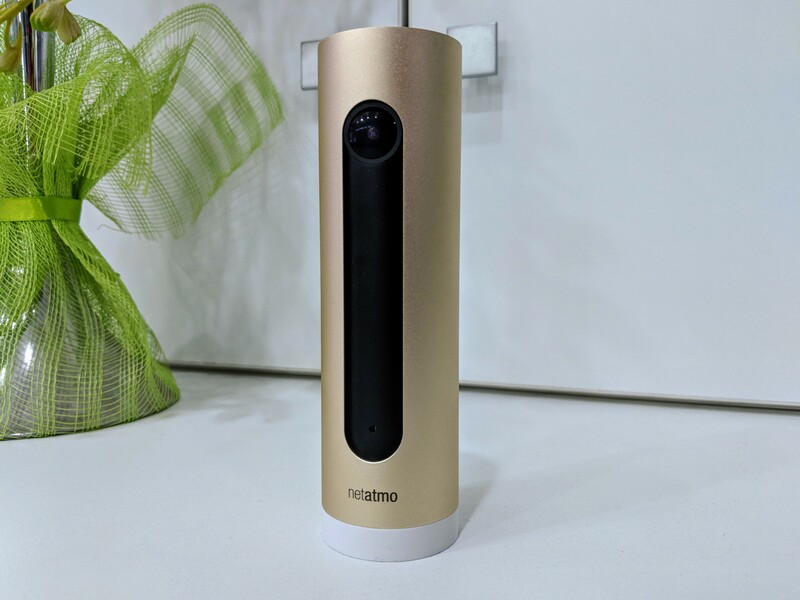 Desktop web app Beside the Android and iOS apps, Netatmo has a feature-filled web app that does everything the mobile one has. No portability There's no backup power. 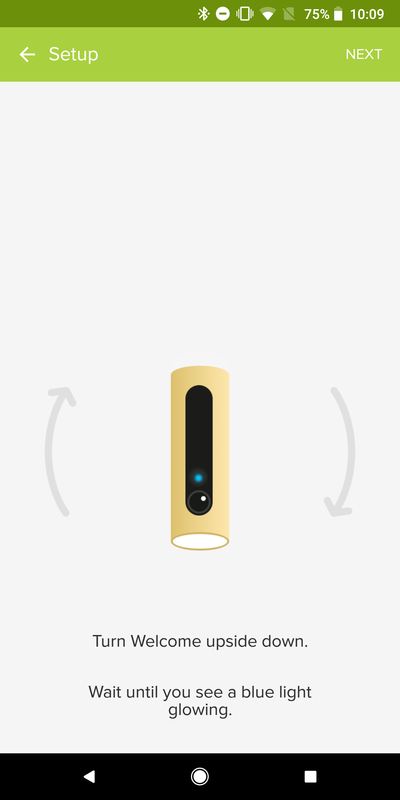 Without the MicroUSB plugged in, the Netatmo camera shuts down and disconnects. 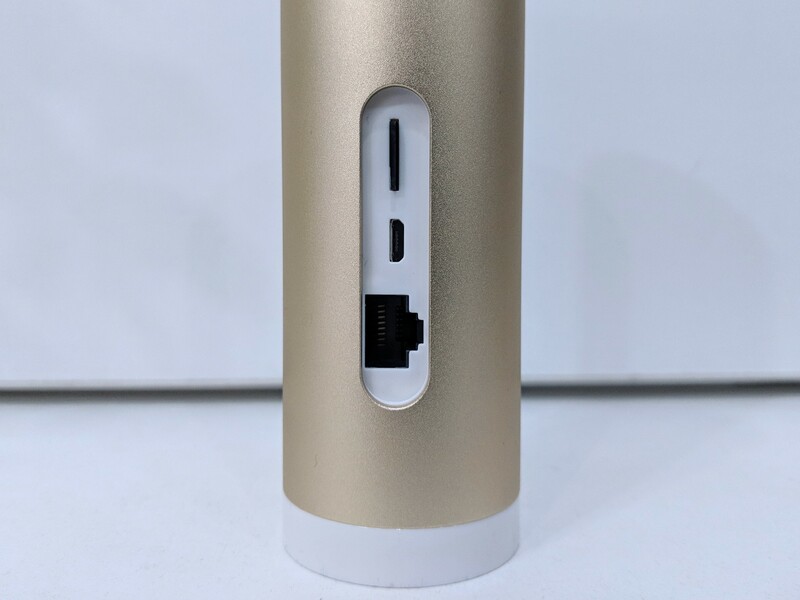 Limited placement options You can connect a power bank to move it momentarily to a different location, but you're still limited by having to place it flat on a surface. There is no mount included. No loudspeaker It will never support two-way audio because of that. 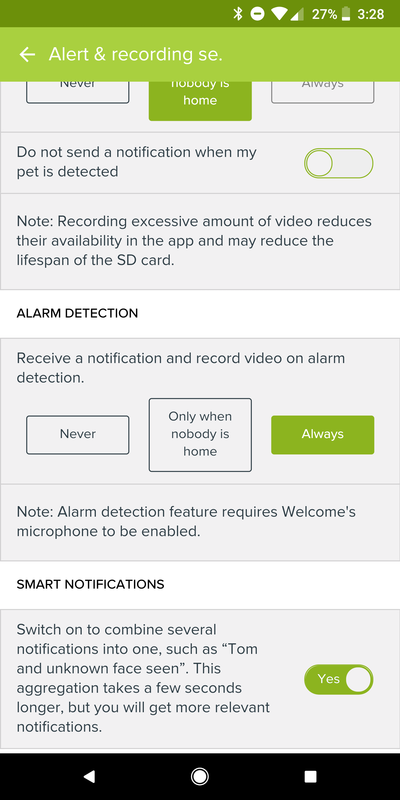 Smart home integrations No Google Assistant or Amazon Alexa support, no official SmartThings integration. Only IFTTT is supported, with a silly Facebook Messenger bot. 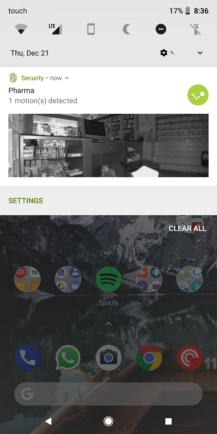 Android app The design is outdated, it's slow at times, the settings are all over the place, and it feels like it's built around a web wrapper. 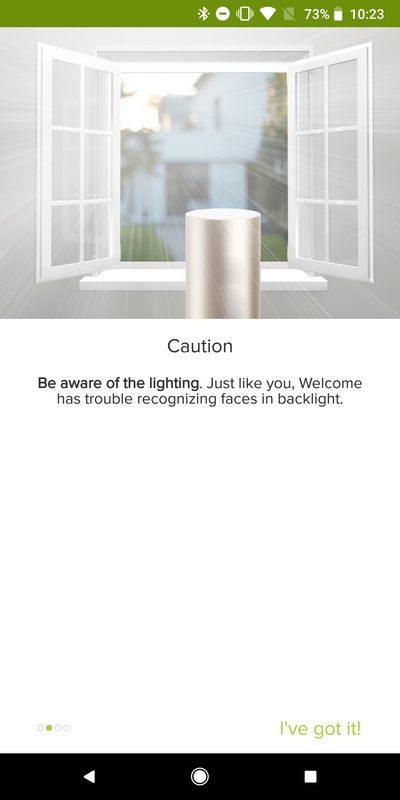 Netatmo makes two cameras: the indoor Welcome that I'm reviewing here and an outdoor floodlight Presence camera (with alert zones, animal and car detection, and more). 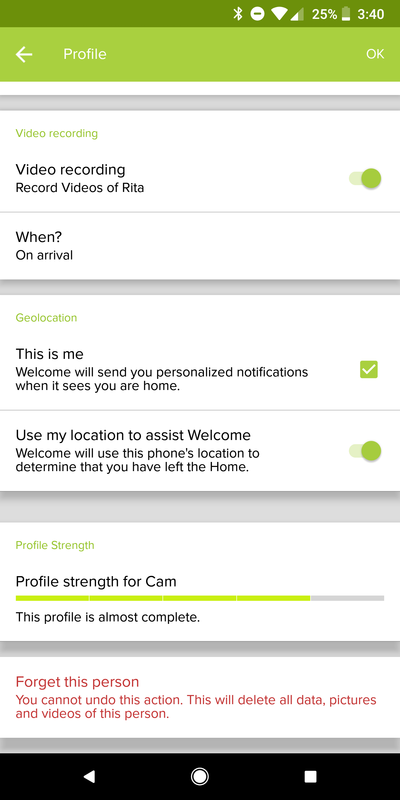 Welcome has been available for a few years (it was announced at CES 2015) but has grown a lot since then and added many software features. However, the hardware is still as basic as it was on launch: a golden anodized aluminum cylinder with a black strip on the front and a few ports on the back. The front has the large 4MP 1080p 130-deg lens, an LED light, and a microphone, while the back has the Ethernet port, MicroUSB for power, and MicroSD slot. The camera comes with an 8GB card in the box, but it says it supports up to 32GB of storage. It's a very basic hardware without a proper motion detector, any sensors, or a loudspeaker for two-way communication. 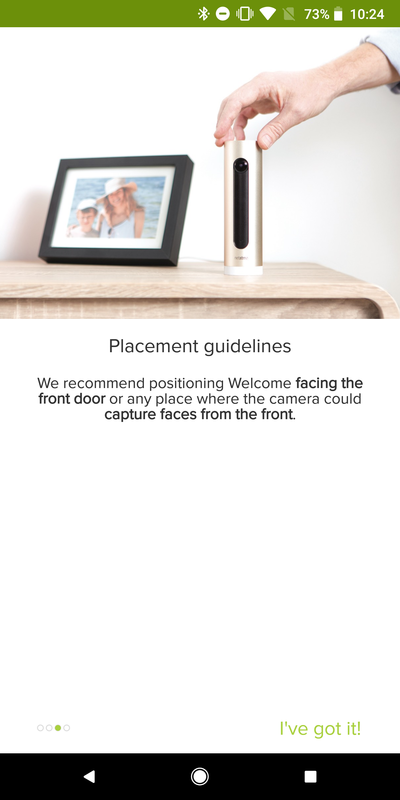 Your only option for placement is a flat surface since the camera doesn't come with any mount in the box. But it's a rather slim unassuming hardware that could have been easily hidden if it weren't for the contrast between the gold body and black strip. A full back version might have been better and inconspicuous. 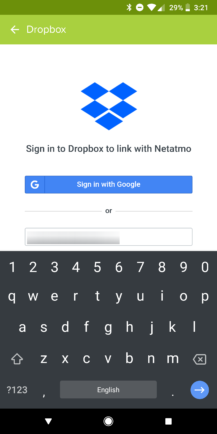 You start by installing the Android app, creating a Netatmo account, powering the camera on, then following the steps on the screen to connect it to your phone then your network. At one point you have to flip the camera upside down to get a blue LED light, which I found to be a cute way to trigger the setup. 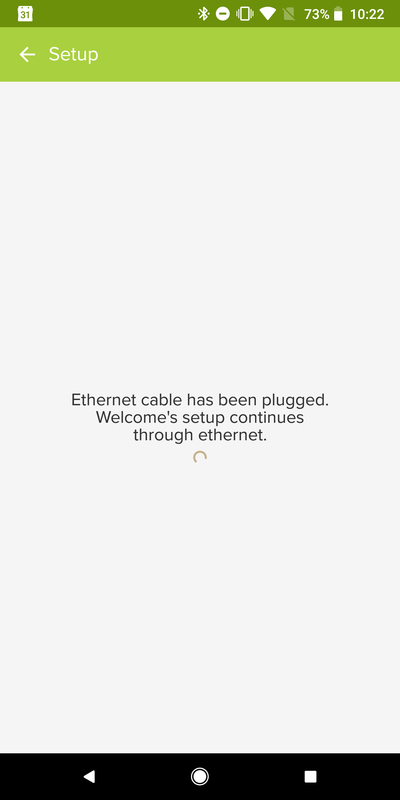 The first couple of times I tried, I had a bit of trouble getting the Welcome to connect to my WiFi network so I used the Ethernet port, but I tried again a few days ago and was able to get it on my WiFi network. 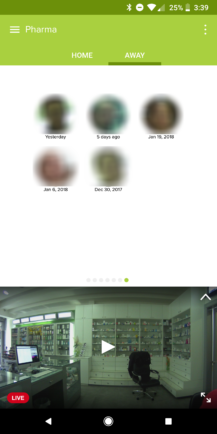 Let's start with this: the Netatmo app isn't my favorite security cam app on Android. The design is dated, it's not smooth, many menus feel like they're inside a web wrapper (which I think they are, you'll see why later), and the settings are strewn all over the place. Some things are just not very intuitive about the app. It's not bad enough that it deters me completely from using the Welcome, but a redesign with a proper native app are overdue at this point. The saving grace is that new features get added with time. Over the past few months, I've seen pet detection show up and better person management as well. 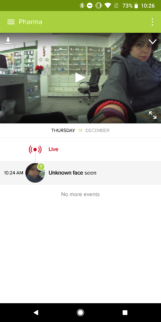 The main interface is taken by a still screenshot on top and a timeline of events logged below it with a livestream option first. There are icons for each event type, including camera updates, motion and person detection, camera connectivity, and more. Tapping any event loads the video in the top window. 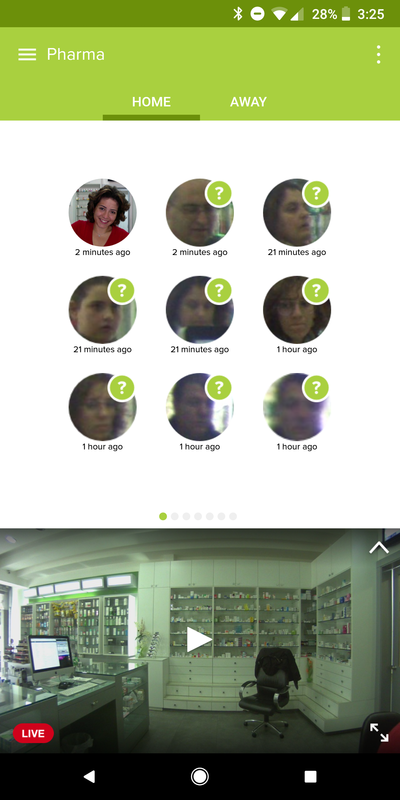 Swiping down the top window reveals the Home and Away tabs where you see which persons/faces have been seen home and which ones are away, as well as how long ago they were last spotted. 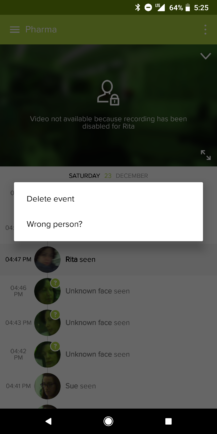 It's worth noting that tapping and holding on an event in the timeline lets you delete it or remove the person assigned if it got it wrong, but in order to assign it to another person or identify a new person, you'll have to slide down and find the face in the Home/Away tabs. I understand the logic of event actions vs people actions, but tapping on an "Unknown face seen" event in the timeline should instantly give you the option to identify them. 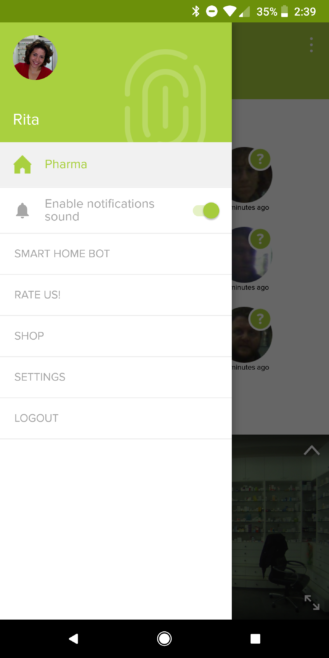 Beside the main screen, the app has a couple of menus. The side one has your different locations, the settings, and a shortcut to connect to the Facebook Messenger bot. I won't dwell over that now, so let's move on to the other menu. 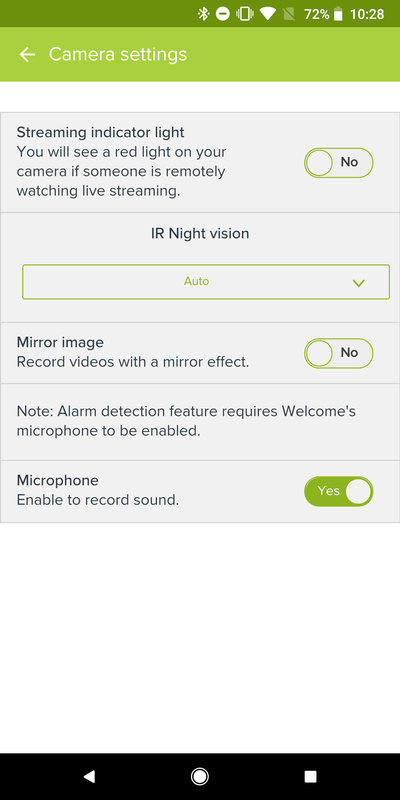 This one is revealed by tapping the overflow button on top of the main screen and contains options for your camera and its monitoring state. Again, the distinction between the different menu placements here does seem to make sense, but it's non-intuitive at first and it took me a few weeks to be familiar with where each options was. If the camera detects an unknown face, you can slide down the timeline and tap on that person to identify them or forget them, or even say this isn't a face. 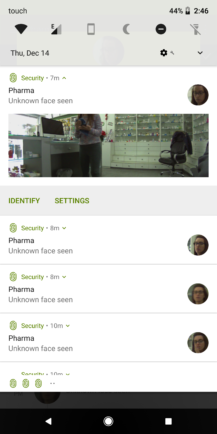 Over the couple of months that the Welcome has been in my pharmacy, it has caught hundreds or faces (that I didn't save), but never made the mistake of saying it detected a face that wasn't one. That's good. Once a profile is created for a face, you can manually change the picture for them, give them a name, and assign specific settings for them. 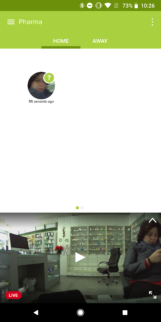 For example, I have the Welcome only notify me and record videos when it detects I or my assistant have arrived to the pharmacy. Any other subsequent times it catches us, it neither notifies nor records videos. This ensures our privacy but still keeps me updated in case the Welcome mistakenly thinks we're there and disarms. Also, since the app is installed on my phone, I am able to assign my face/profile as mine and use my phone's geolocation to determine when I leave. 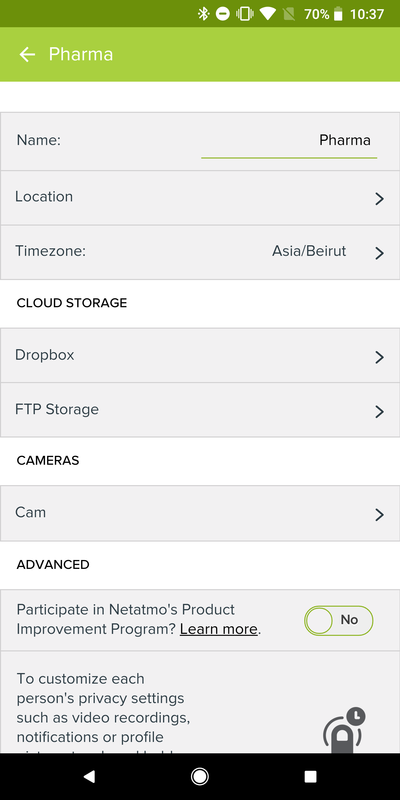 As I mentioned above, the settings are a bit divided in the Netatmo app. The main ones for alerts and recordings can be found in the top menu for the camera. 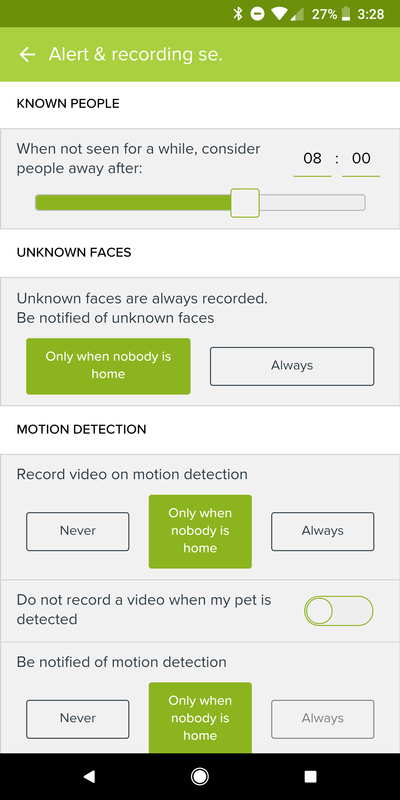 This is where you can say how long it takes for the camera to consider someone away and whether to record unknown faces all the time or only when no one is home. 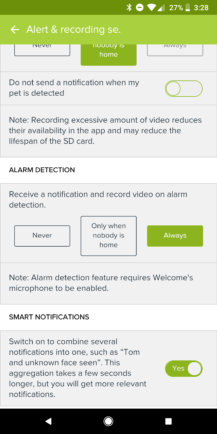 It's also where you can set alarm detection (Welcome recognizes sharp repetitive sounds as alarms), motion detection for recording videos and notifications, and old event deletion. 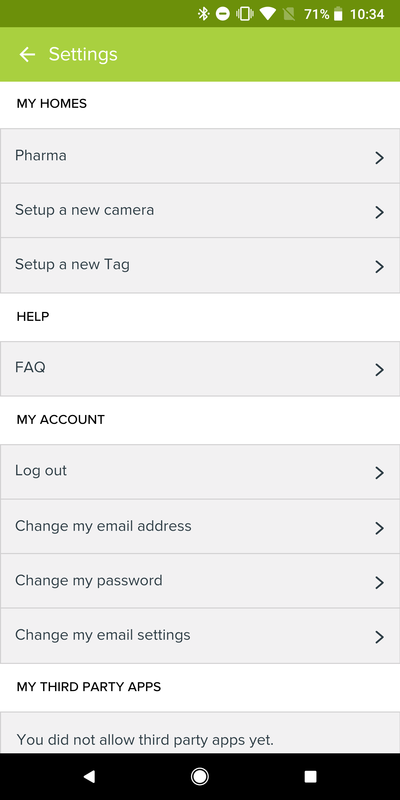 The settings in the side menu are more about your account and location in general and contain a couple of camera settings as well. This is where you can choose the camera's location and timezone, enable Dropbox and FTP uploads, add multiple users, and turn on/off the streaming light on the camera, plus set night vision, enable the mic, and mirror the image in case for some reason you're recording something in reverse. The settings are pretty extensive and I didn't find anything missing there. The configurability lends itself to multiple uses, so the Welcome works well enough in the context of a small business like mine where one or two persons are there consistently but many strangers pop in throughout the day, yet you still want to get notified of abnormal motion when no one trustworthy is there. But it can also lend itself well to a home setting with a few family members, kids, some pets, and a few strange faces coming in occasionally. I didn't test the FTP integration on the Welcome, but I did try the Dropbox integration and it was easy to set and use. The only hiccup I encountered was a terrible UI when signing in with my Dropbox account where popping the keyboard up would hide the password box. 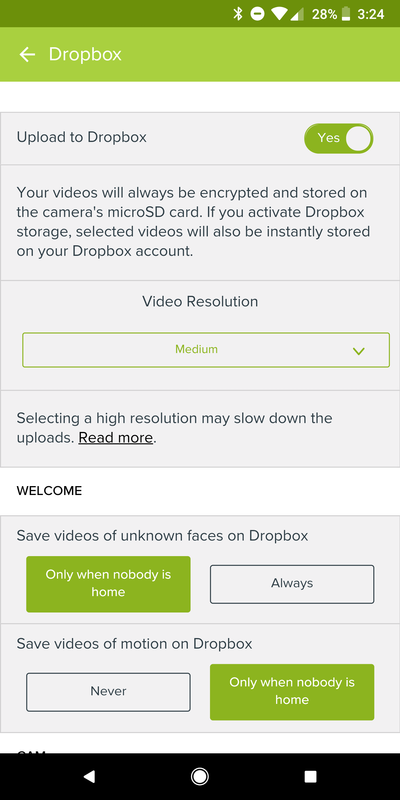 Once added, you can choose the video resolution of uploads to Dropbox, and whether all videos are backed up or only when no one is home. That saves your bandwidth and cloud storage if you don't want everything to be uploaded. 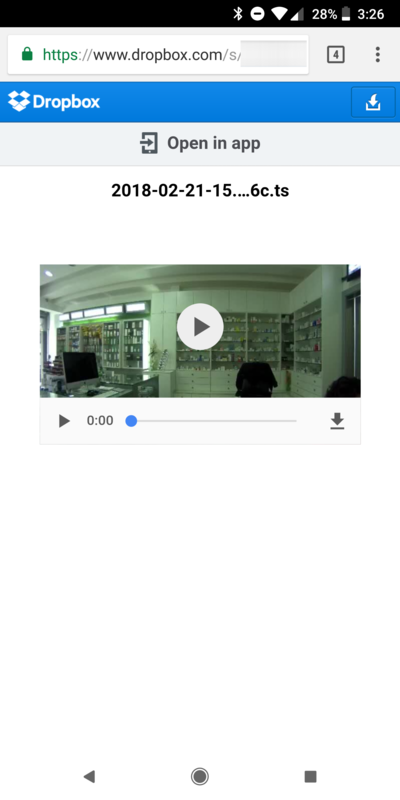 Tapping the Dropbox icon in the preview thumbnail of a backed up video directly opens it in the browser. That's neat. 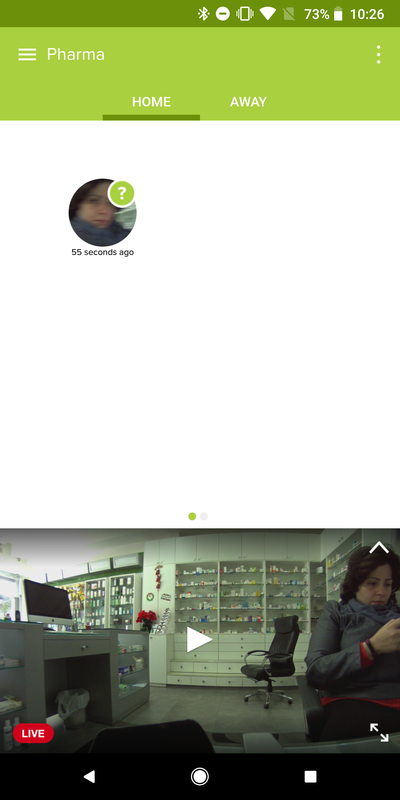 Otherwise, you can browse through your Dropbox and find all uploaded videos as .ts files. Downloading, backing up, syncing to your computer, all is feasible as it is for any kind of file on Dropbox. 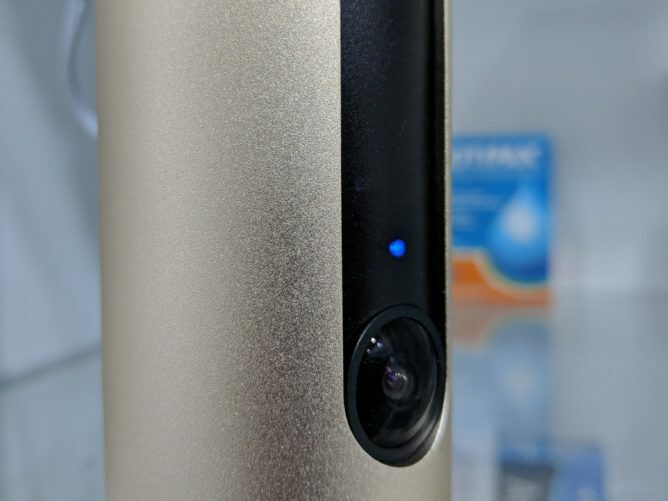 I've already reviewed several cameras already like Piper, Canary, Blink, Reolink Keen and Argus, and I had an Amcrest camera for a few months, but so far, Netatmo has been one of the most feature-filled and straightforward cameras I've tried. 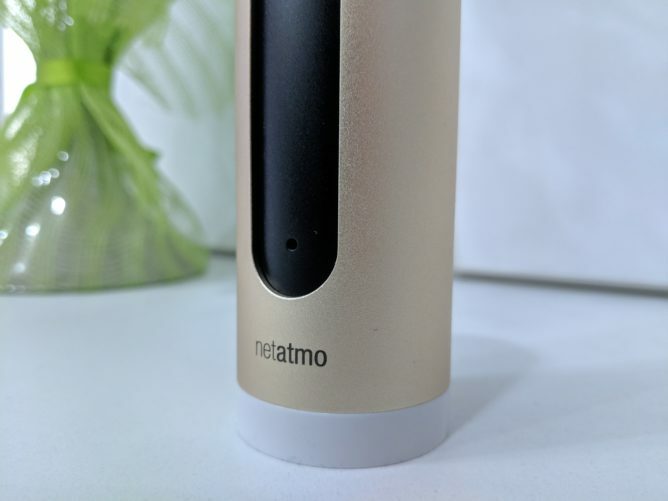 I haven't tested Logi or Nest or Arlo, so I can't readily compare to them, but Netatmo does provide a lot of bang for your buck without aritifically hindering the experience. 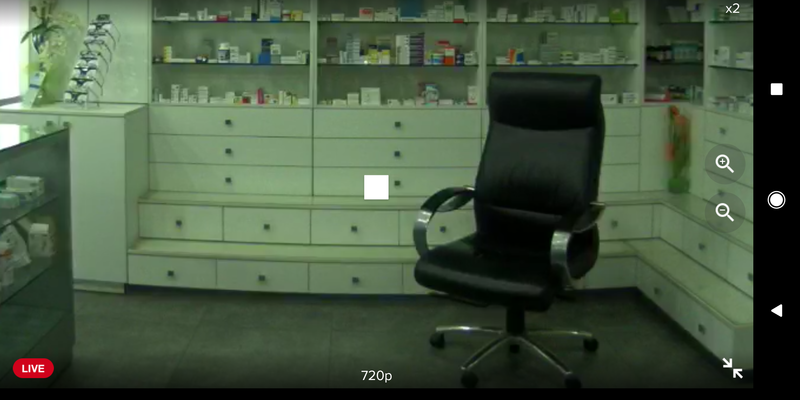 The first way I can check into my pharmacy is by initiating a livestream. I was able to get a 720p stream on my 2.5Mbps connection, and there are about 10 seconds of lag, but then again... look at my connection speed. I doubt Netatmo will be as instantaneous as Nest is, but 10 seconds isn't that much of a lag. 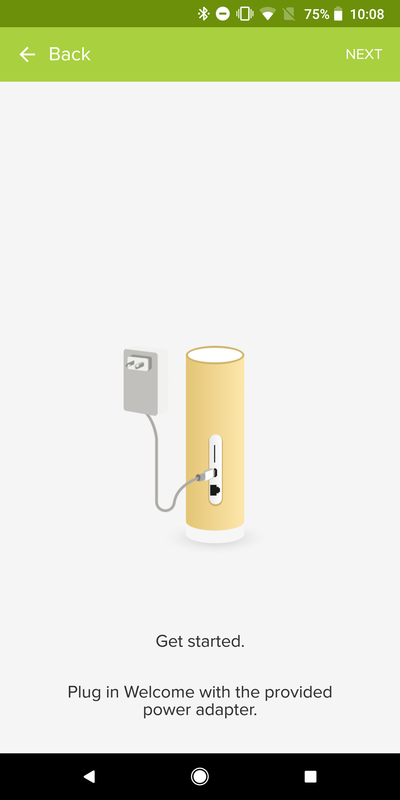 Canary, by comparison, is even slower on my connection and hiccups all the time. The livestream has digital zoom, but sadly there's no option to save a snapchot (you can take a screenshot though) or force a video recording while watching. 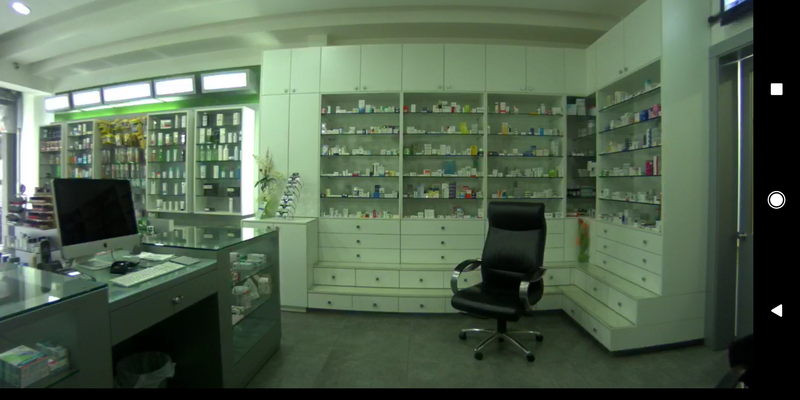 For the images and samples below, keep in mind that it's been super gloomy outside and that influences the light inside the pharmacy a lot. Well, that and the fact that 6 of my ceiling lights decided to die in the past few days and I haven't had the time to replace them yet. 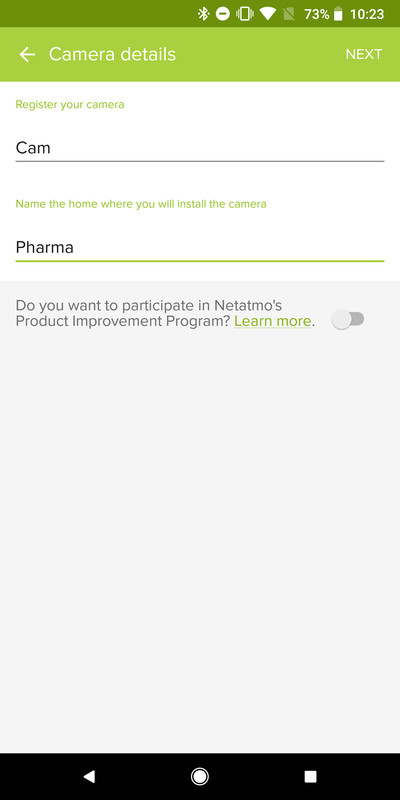 Netatmo took many nice videos and images prior, but I didn't save those samples. So I had to take images and videos now, hence the very low light. Livestream and 2x digital zooming. 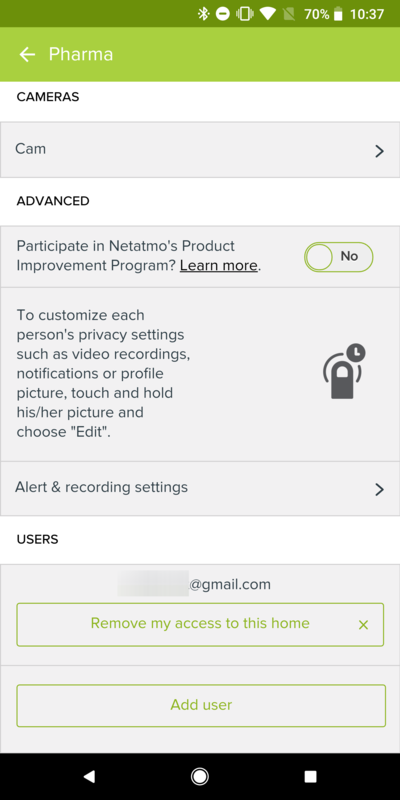 Beside that, Netatmo sends you notifications depending on your settings with a preview thumbnail right there so you can see exactly what the even is all about before opening the app. In the third screenshot below, you can see the camera freaking out a bit after I first set it up when my assistant arrived and her profile wasn't created yet. In addition to the notifications, the timeline provides a detailed list of everything that has happened and I'm able to keep as many of these videos as the SD card will save. As it stands, with 50-60 events per day, I have about 3 days worth of 1080p video on the 8GB card. I need to change the settings a bit or get a larger card to save more. 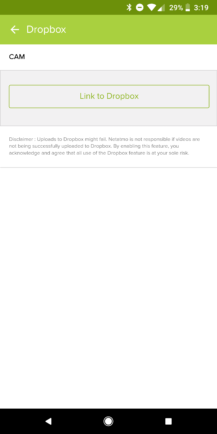 However, it's good to know that Dropbox provides a backup of even older motion videos in away mode. Alarm detected (left) and privacy with video disabled for me (right). 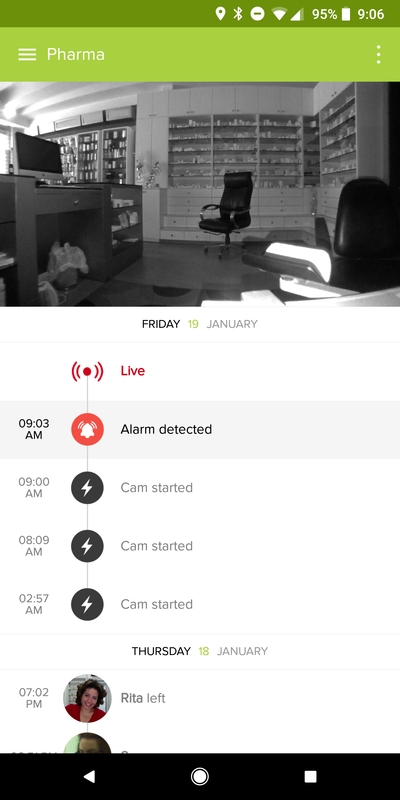 I've been very impressed with the motion detection on the Netatmo. Below is one sample at night where it saw the person walking outside between the different mouthwashes and creams. I trimmed the video to only the part that matters, but FYI, Netatmo recorded many seconds before and many seconds after the motion, which is great for context. Here's another sample with the camera placed a little higher but still a tiny motion outside. The contre-jour is really terrible here, I'm sorry for that, but I was testing a different placement for the camera. However, it was good to know that Netatmo does its job even in a light setting that it doesn't recommend at all. Do you remember the alarm event I mentioned earlier? Well, the feature was added relatively recently, but it got triggered by my landline phone of all things. Granted, the ringtone is annoying and high-pitched so it's close enough to an alarm, but the first time I saw the notification, I was terrified to see "Alarm detected" and thought the pharmacy had been robbed and I hadn't received any notification from my alarm system. If you're wondering what video looks like, even in that terrible indoor light, here's my assistant and me laughing at some funny puppy GIF. I'm sitting hidden toward the right of the frame. And finally, for completion, here's an arrival video of my assistant where you can see the camera recording her from the moment she showed up as a ghost in the frame (that contre-jour again!) up until she left it. The itsy bitsy spider soundtrack is there for privacy reasons. Also, it's funny. Oh, and I almost forgot that Netatmo web app which can be found at my.netatmo.com. 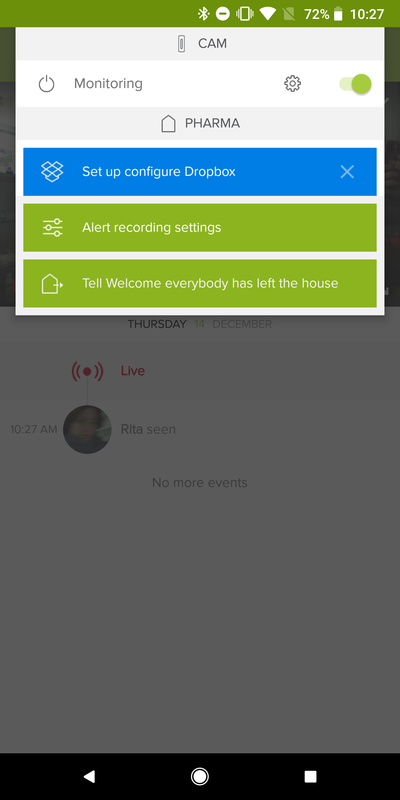 It has a very similar interface to the app, even down to the menus, and lets you do everything the regular app has on mobile, including adding faces, streaming, watching videos, changing all the settings, and more. 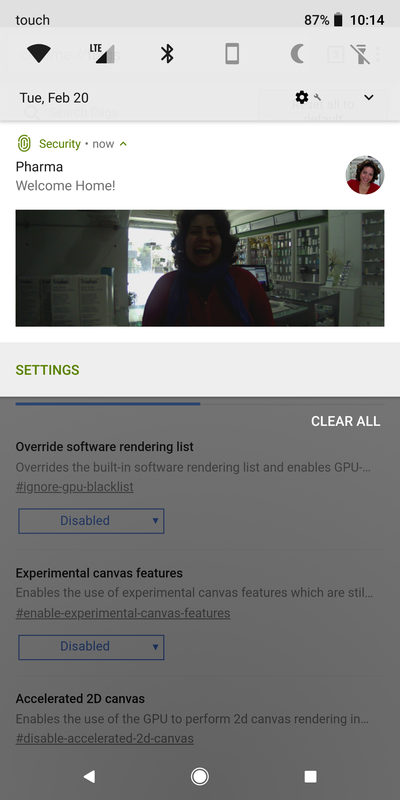 It works well, but it's also the reason I suspect the Android app is using a web wrapper. Many elements are exactly the same so they could be loading the webpage inside the Android app. 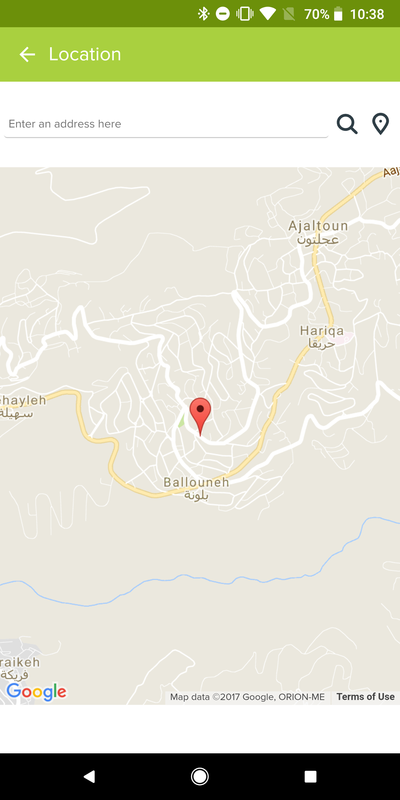 Overall, the Welcome has been very reliable as a monitoring system. From livestreams to notifications with thumbnails to proper recognition of people to saved videos, Welcome hasn't gotten triggered by a fly or a light shadow despite me pointing toward the street for many weeks in a row, and didn't mistake something for a person. 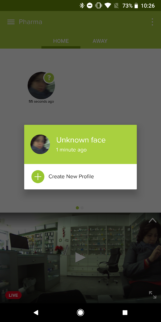 The facial recognition keeps improving as I teach it more and more which faces belong to which people. 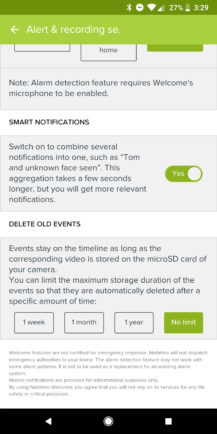 Plus it adds another dimension to the entire security and privacy features, letting me choose which people to dismiss and give complete privacy to, which to record, and which to get notified about. This is where it stops being rosy for the Welcome. Right now, Netatmo has an IFTTT channel where you can create applets for a few triggers or perform a few actions. Sadly, these are a little limited and you can't have another service for example trigger taking a snapshot or video. 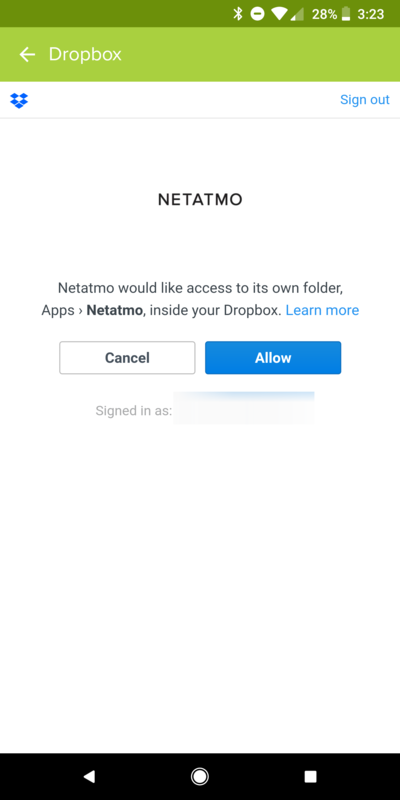 The other integrations available for Netatmo are through Gideon or a Facebook Messenger bot, the latter of which is anything but useful for automations and smart monitoring. As for other smart home integrations, Netatmo says it will support HomeKit in Spring of 2018, but there's no word on Google Assistant, Amazon Alexa, or proper SmartThings integration (there's a user-developed smartapp and device handler but no official one). Netatmo has a Google Home / Alexa integration, but only for its thermostats. 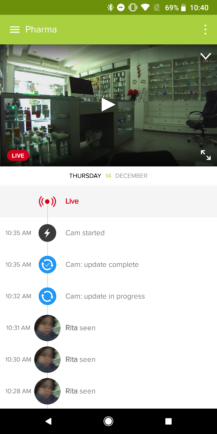 It's time the company added proper support for its cameras since both platforms now let you livestream to a connected display: Chromecast & Android TV & upcoming smart displays for the first, Echo Spot & Show for the second. Not having this feature is only going to become more of a dealbreaker as time passes and more and more cameras support it but Netatmo doesn't. 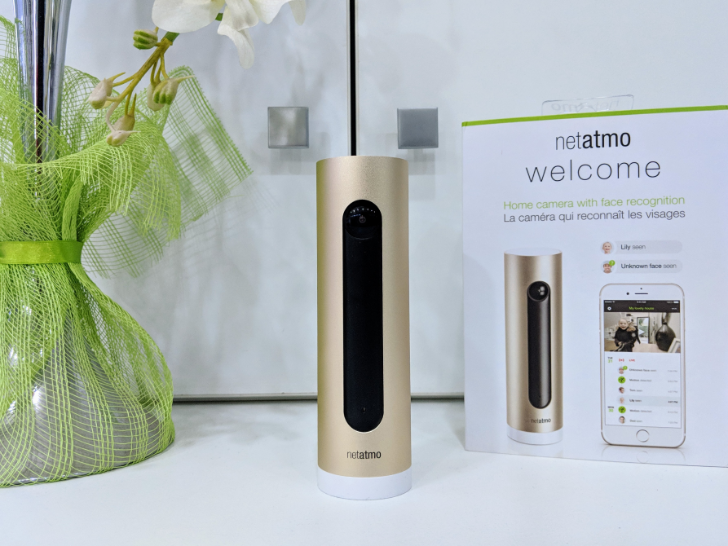 Netatmo's Welcome stands slim and tall, and a little alone in the sea of smart indoor security cameras. The hardware looks a little different and the fact that it was released a couple of years ago might make it sound like a less than ideal competitor, but continuous improvements and feature additions have made it one of the best pay-once-get-everything cameras on the market. With MicroSD storage and backup uploads to Dropbox or your FTP server, there's no monthly fee and no limit to how much history you can save. Your videos are yours and not reliant on an unknown cloud. 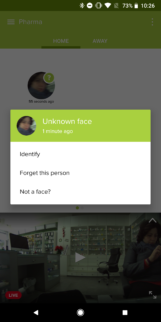 The free facial recognition is another usually paid feature, but here it learns over time and lets you identify events based on which persons showed in them or whether there were strangers involved, as well as maintain the privacy of any person you want. 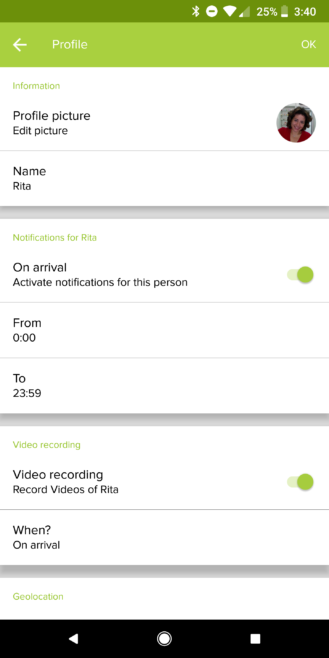 Add the multitude of customization options for notifications and recordings and you have a unique proposition from Netatmo among its peers. 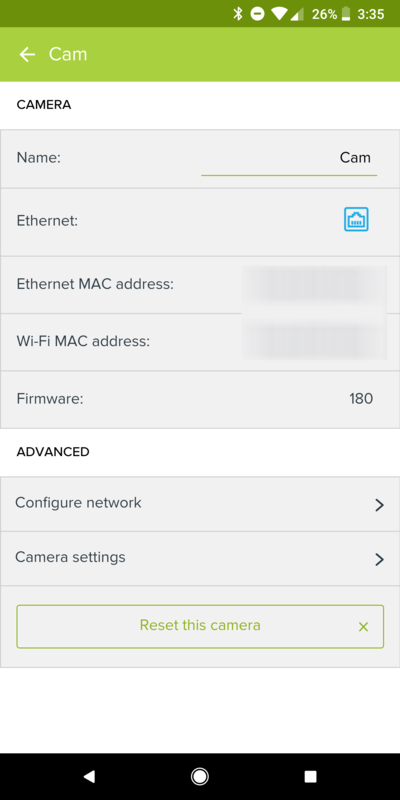 Sure, the camera is designed to be placed on a flat surface indoors with a power source nearby for its MicroUSB charger, it doesn't have a lot of smart home integrations, and the app has to be rewritten to be smoother and faster, but those aren't deal breakers when the features being offered nearly cost just as much per year on other competitors as it does to buy the Welcome upfront. Even at the $199 MSRP, this would be a decent recommendation, but at $134 now (and sometimes as low as $100 or less), this is an easy sell if you don't want the shackles of a monthly susbcription but also don't want to be bothered by having to get an ONVIF (like Amcrest) cam to set up manually.